Cardini’s® Light Greek Vinaigrette drizzles over potatoes and perfectly grilled branzini fillets in this fresh fish dinner recipe. 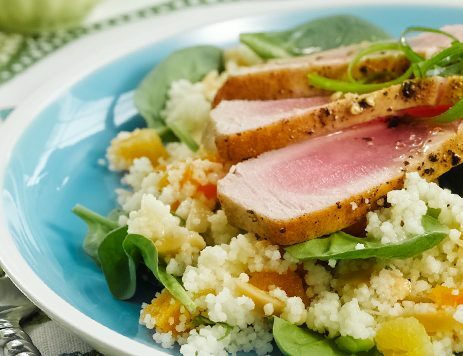 40% of homecooks would also make this recipe! Preheat grill or grill pan to medium-to-high heat. 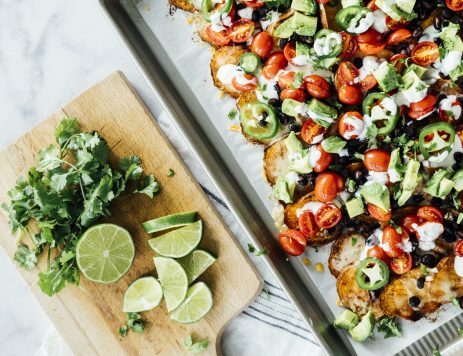 Slice potatoes into ¼" slices. Place on a tray and brush both sides with oil and sprinkle with salt and pepper. Arrange fish fillets on a tray and brush with the remaining oil and sprinkle with salt and pepper. Arrange the potatoes on the grill and cook until the potatoes are marked and golden, about 2 to 3 minutes on each side. Move them frequently to keep them from burning. Remove from grill; place on a tray and cover with aluminum foil. Place the fish fillets on the grill, skin side down and grill until the skin is crisp, about 3 to 4 minutes. Carefully turn the fish over and cook 1 to 2 additional minutes or until it turns white and is cooked through. Arrange the potatoes on a tray with the fish. Pour vinaigrette over the fish and potatoes. 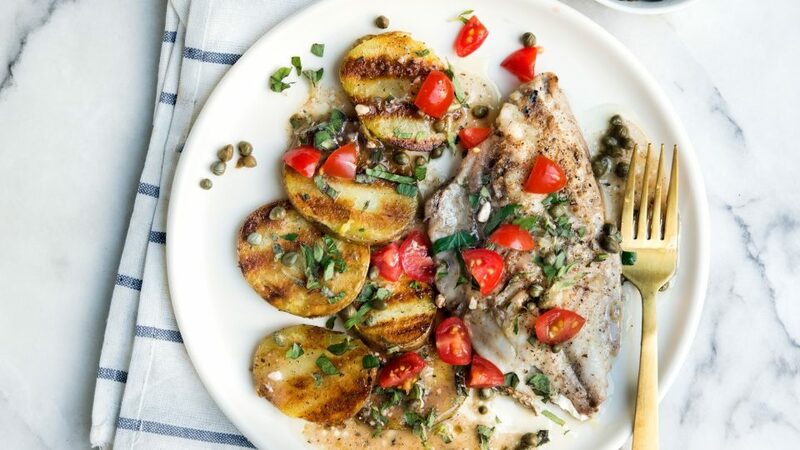 Sprinkle the fish and potatoes with oregano, parsley, tomatoes, and capers.